Many people don’t realise, there are a few important regulations that apply even for private and hobby flying of drones. Flying drones in South Africa, what are the rules and regulations. Adventure Hub discusses the laws for hobby and professional drone flying. Flying drones in South Africa has become very popular. Youngsters are getting toy drones as gifts, photographers are looking to capture the perfect shot or video and finally drones are used for commercial purposes such as surveying, anti-poaching, etc. The CAA (Civil Aviation Authority) has implemented a number of laws for RPAS (Remotely Piloted Aircraft). Flying a drone falls under 2 categories and there are laws that apply to each. These 2 categories being: Private Use (no commercial interest, outcome or gain) or Commercial Operation. For private use you are not required to register your drone and you yourself do not need to have any license to fly. Note however, the South African Civil Aviation Authority rules, regulations and laws still apply as per the Remotely Piloted Aircraft System (RPAS). Line of Sight: You may not fly the drone if there is no line of site at all times. 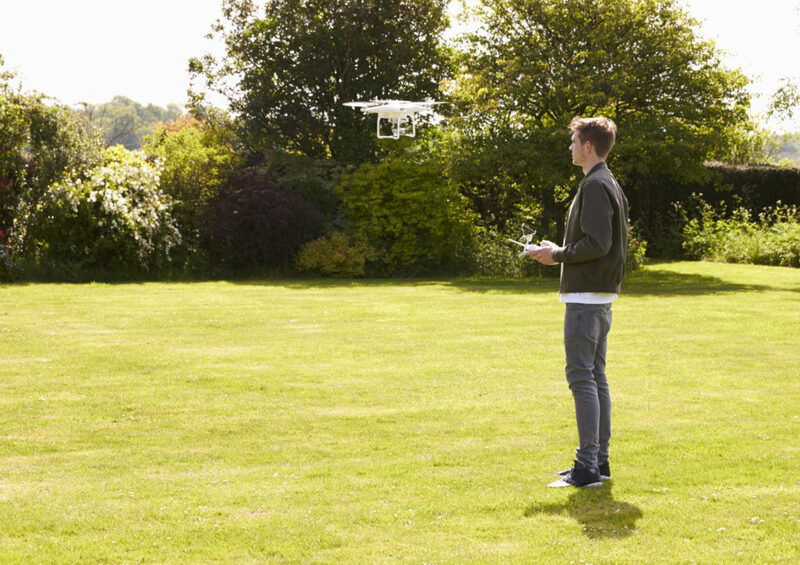 Maximum distance: You may not fly your drone further than 500m from yourself (the pilot). Maximum height: You may not fly your drone higher than 120m from ground level. You must alway fly below the height of the highest obstacle within 300m of the yourself (the pilot). Vicinity of people and property: You may not fly your drone within 50m of any person, property or public road. You need to obtain explicit permission to fly over a property. No Fly Zones: You are not allowed to fly within 10km of an Airport, Helipad or Airstrip. Drones may not be used in any National Park / SAN Parks. Weather Conditions: You may only fly your drone in daytime (after sunrise and before sunset) and only in clear weather conditions. Intoxication: You may not fly your drone while intoxicated. Class of drone: You may only fly a Class 1A or 1B (Mass <7KG). Most drones are bought online and South Africa is no different with many online shops offering drones for sale. A quick Google search of drones for sale will show a number of online drone shops. 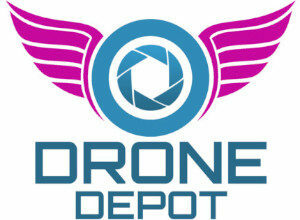 We can highly recommend Drone Depot Online Shop. Drone Depot offer the full range of DJI Drones for sale as well as a number of other drone brands. 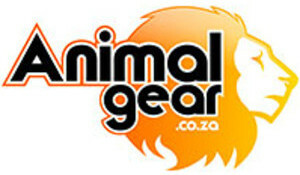 They offer a wide range of drone spares and accessories. Take a look at the PolarPro range of Accessories, they have awesome filters which will make for the perfect shot.